Happy Fall Vintage Printed 18" Pillow Cover Only $5.79! Ships FREE! You are here: Home / Great Deals / Amazon Deals / Happy Fall Vintage Printed 18″ Pillow Cover Just $5.79! Ships FREE! 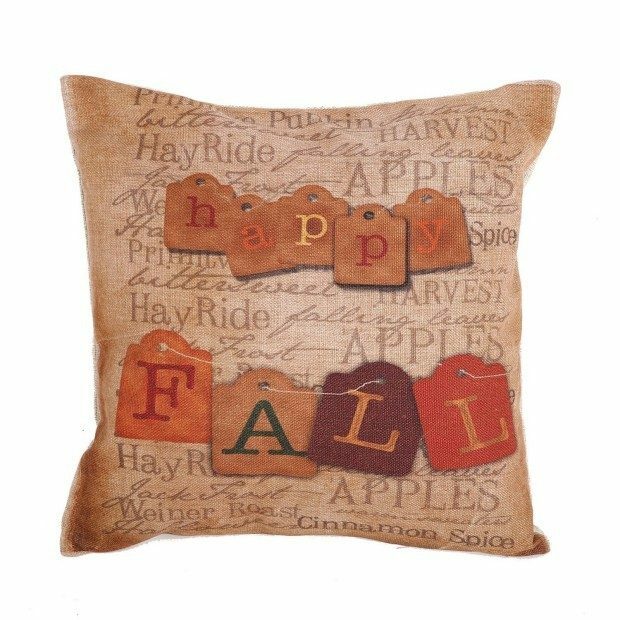 Happy Fall Vintage Printed 18″ Pillow Cover Just $5.79! Ships FREE! Fantastic deal to update your home! Head to Amazon to order a Happy Fall Vintage Printed 18″ Pillow Cover Just $5.79! Ships FREE!